Everyone can discover their hidden beauty. You just have to have a little Faith! If you are a new customer you can fill out this form for a 15% discount off of your first service at our salon! We will contact you about how to receive your 15% discount on your first service! You deserve the Eufora Experience! On your first time visit with Faith receive 15% OFF* your hair service. Eufora creates products with unparalleled performance that respect the environment and your health. These products not only provide performance, but maintain a high level of integrity with unique ingredients and performance benefits above all. Click here to get more info about how best to use these products for optimal results. Here at Salon Faith, we take pride in providing every guest with an exceptional salon experience. We promote education amongst our staff, as well as our guests, so they can leave feeling confidant with their hair and style. Our trained professionals use the highest quality Eufora products, because the integrity of your hair is our number one priority. Our passionate stylists provide a comfortable, relaxing atmosphere where our guest’s needs and expectations are met. Faith Perkins runs Salon Faith with a firm belief in the power of quality. She and her staff use only the best products for clients and aim to be one of the top salons in Scottsdale through the salon’s focus on quality and style. 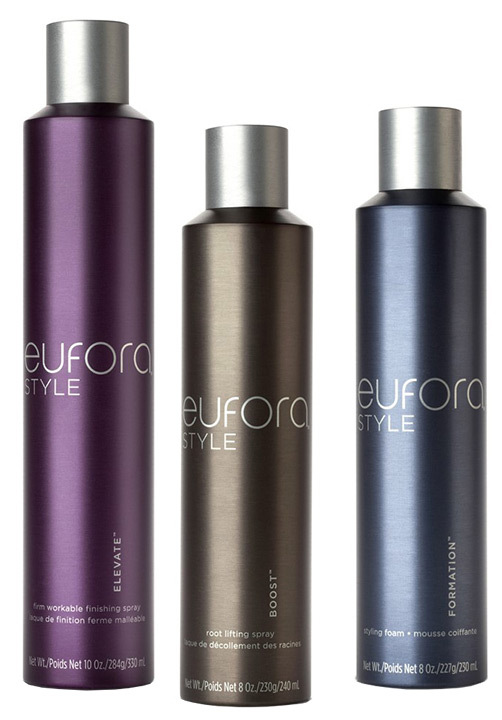 Her reputation for creating unique and quality cuts is enhanced by her salon’s full selection of Eufora high-quality products. Why would you want to go anywhere else than one of the top hair salons in Scottsdale – one that uses high-quality and proprietary products that get the job done? Have faith in Faith and her team to give you the quality cut you need at a rate you can afford – and never have to switch salons again! Trust the experience and expertise afforded by Salon Faith. In the world of hair salons Scottsdale AZ hair care experts like Faith and her team have what it takes to make your hair just how you want it. Call us today at (480) 907-7452 and say hello to your new hair!